Go pick a copy up to see Dan's full interview inside. Check out Connor's YOUGOTTAGETTHAT! Remix on the DC Site. 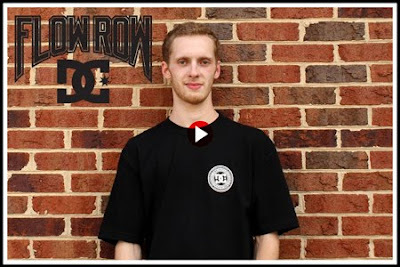 The Skateboard Mag just put up a new video with Foundation guys in NC. Check it out.